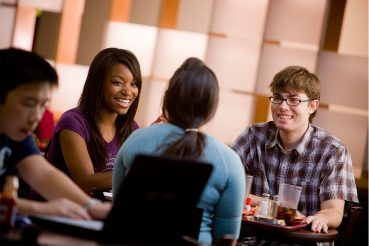 Freshmen students are students attending HBU directly after high school graduation. Welcome to Houston Baptist University! 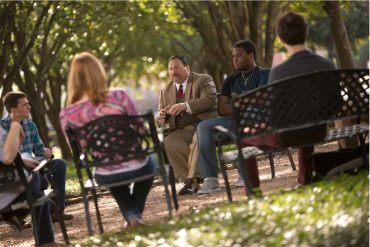 As a member of the freshman class you will become part of a Christian university committed to academic excellence, the enrichment of spiritual lives and the development of moral character. We look forward to being there as you begin a new chapter in your life; one that will be full of opportunities for building relationships and defining your life. Submit an official transcript from each high school you have attended. 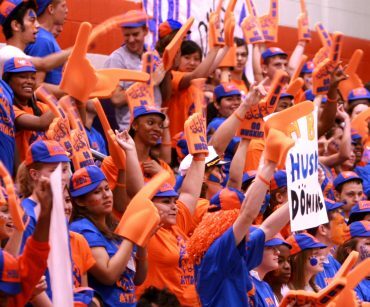 Transcripts will only be considered official when sent directly from the institution to HBU. *Please note that even if transcripts are sent electronically, they will take at least 2 weeks to be received and processed. Submit electronically: Ask your counselor or registrar to send your transcript to HBU! You can check with your high school counselor to see if your high school includes your test scores on the back of your transcript. If they do, we can take those scores as official. If not, and if you didn’t select HBU as one of the schools to have your scores automatically sent to, please go to the appropriate website below to have your scores sent our way! 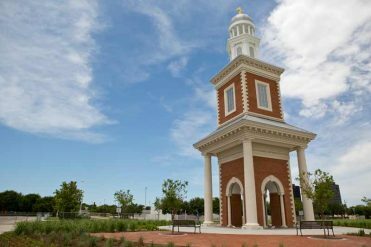 What Are HBU's Admissions Requirements? *These qualifications do not guarantee acceptance to HBU.